A traditional staple of many dishes around the world, tomatoes are a must in most Mexican dishes. The tomato originated in Central and South America. The Nahuatl (Aztec language) word tomatl gave rise to the Spanish word “tomate”, from which the English word tomato originates. Its use as a food originated in Mexico, and spread throughout the world following the Spanish colonization of the Americas. 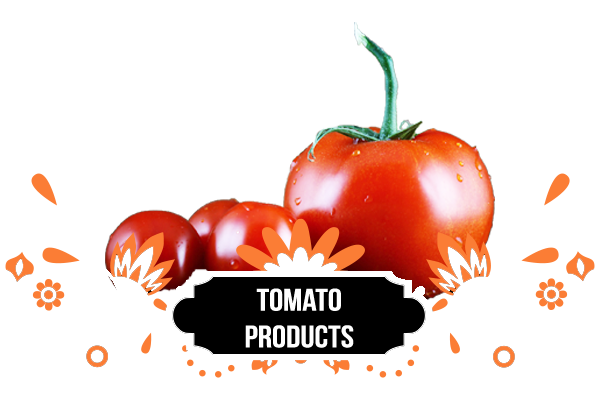 Tomato is consumed in many ways, including raw, as an ingredient in many dishes, sauces, salads, and drinks. While tomatoes are botanically berry-type fruit they are used mainly in savoury dishes! In modern times, tomatoes are still loved and used for sauces, bases, chopped, cooked and raw. Perfect for taco sauces and to add flavour to meats, canned tomatoes are a great way to stay economical and ensure that tomato taste. 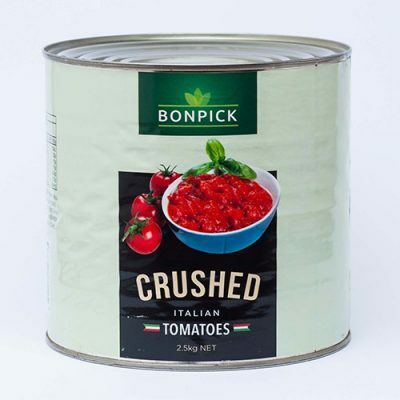 In areas and situations where in-season, perfectly ripe tomatoes are not available, canned tomato products are often used as an alternative to prepare dishes such as tomato sauce or pizza. The top uses for canned tomatoes are Italian or pasta sauces, chili, soup, pizza, stew, casseroles, and many different Mexican cuisine. They are often more flavourful than commercially produced fresh tomatoes so they are popular food dishes that need strong tomato flavours. Our tomato products are canned to preserve them and give them a long shelf life in any kitchen or pantry. 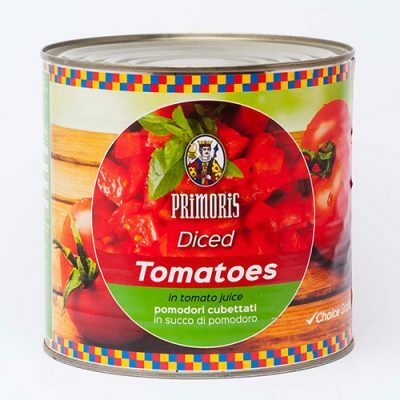 Canned tomatoes can also come with a variety of other ingredients that boost their flavour profile and absorb into the tomatoes. Try our canned tomato products today, and appreciate the history of the beautiful tomatl!